Come by our lounge anytime after 5pm this Friday for free fries! 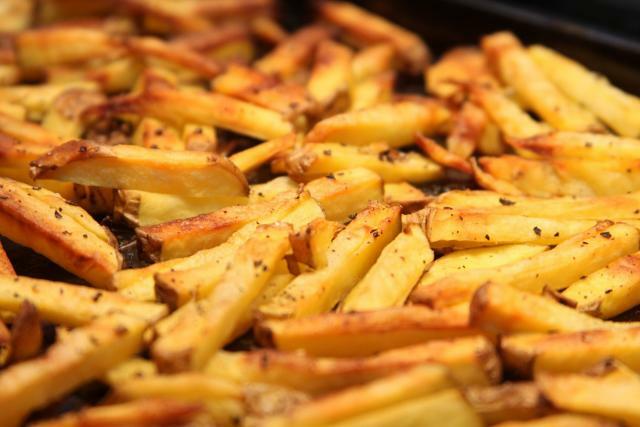 For our British friends, these are known as chips We'll serve them all night until we run out! Also, grab a happy hour $2 cocktail before 8pm. Eluvium Lounge. #205A Street 19, directly behind the Royal Palace.